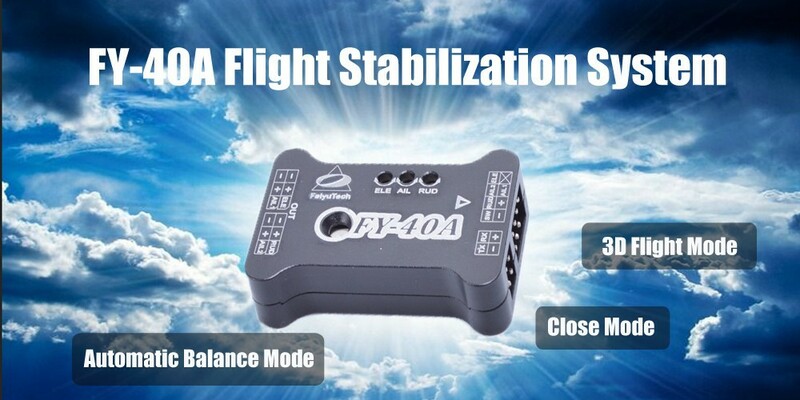 Using high-accurate inertial sensors, providing good seismic performance and high attitude accuracy. Support various layout UAV such as Normal, V-Tail and Flywing etc. 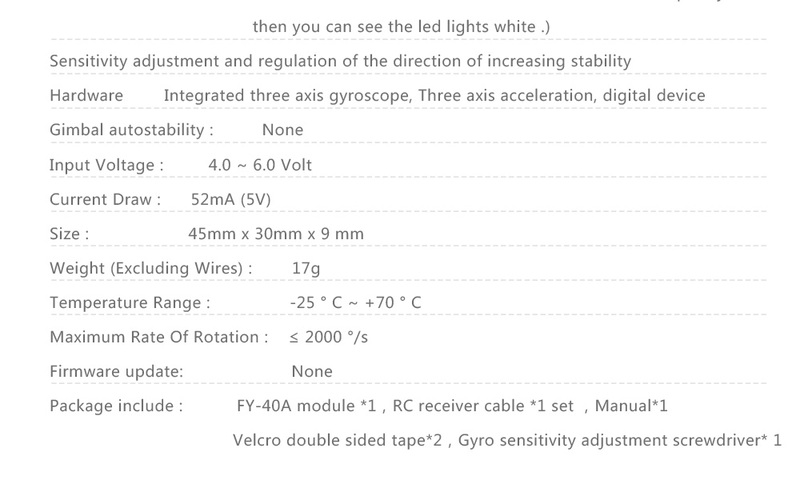 Integrating high-lighted LED module, parameter adjusting interface, support vertical and horizontal installation. 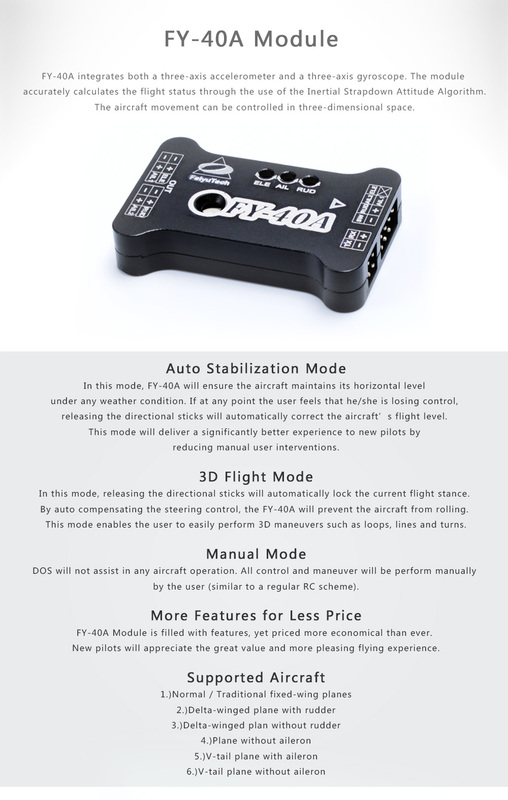 Support various flight control mode such as RC, 3D and Auto balance etc. Compatible with most conventional remote receivers on the market. 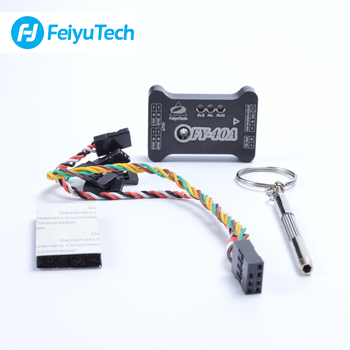 The shell is made by aluminum alloy which can shield outside interference effectively.